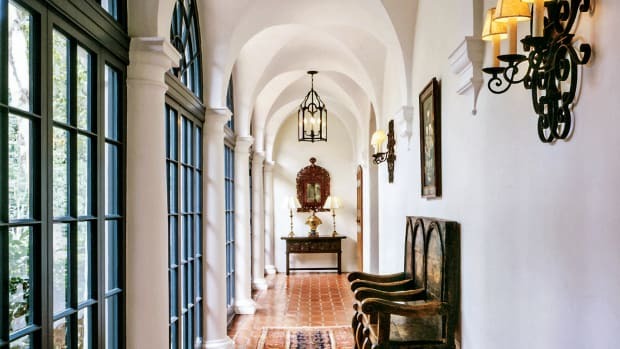 Nestled in a deep valley on a 200-acre Spanish rancho in Hidden Valley, CA, just 45 miles west of downtown Los Angeles, this new 15,000-square-foot residence is an authentic Spanish Colonial Revival hacienda. Purchased from the estate of Colonel French—a Rough Rider with Theodore Roosevelt—the working cattle ranch has come to full fruition despite a significant initial hurdle. Shortly after its purchase, the property experienced a fire that destroyed the existing house. 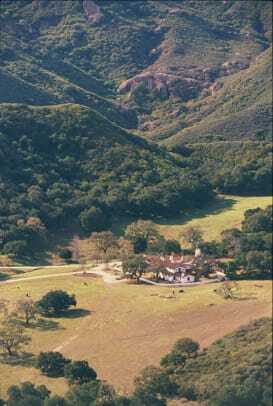 In an effort to preserve as much of the original ranch as possible, the client chose to rebuild on the existing footprint. The program put forth by Michael Burch Architects, however, called for a residence nearly five times the size of that footprint; the challenge, then, was to sensibly accommodate a new structure in terms of its mass, scale, and authenticity. It also needed to be charming. And sustainable. 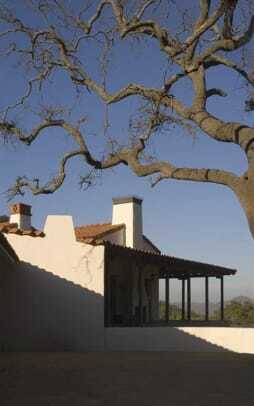 The architects looked at certain elements of the Spanish Colonial Revival style to inform a sustainability-focused design strategy. 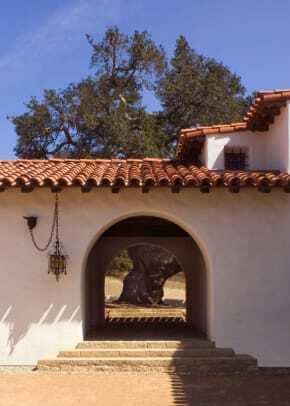 South-facing orientation, broad overhangs, deep porches, recessed windows, and clay Ele floors result in passive-solar energy savings, while clay tile roofs and stucco walls provide fire resistance in the wild fire-prone area. Strategies also included carefully considered sequencing of spaces and the optimization of both near and distant views. This project displays an exceptional level of detail. Particularly noteworthy are the massive California Pottery-tiled kitchen with groin-vaulted ceiling, the tiled alcove of the master bath, and the covered porch off the living room featuring a fireplace and a barbeque. 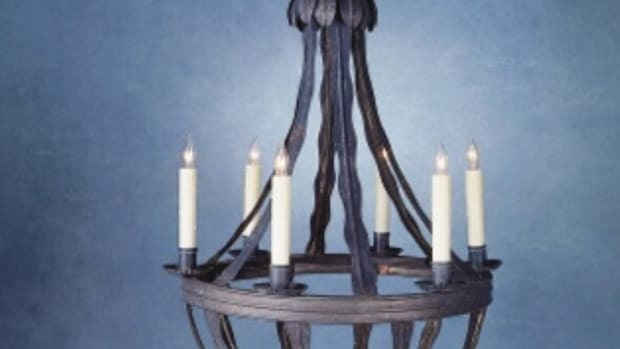 Additionally, the client’s collection of Monterey and early California antiques, art, and artifacts are thoughtfully woven into the overall design to make for a palatial ranch setting. 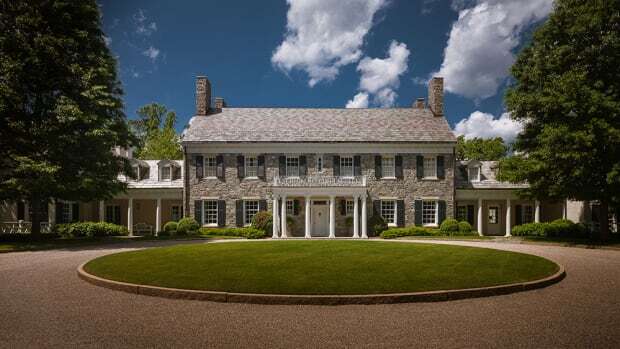 A “new classic” home on five acres in backcountry Greenwich, Connecticut, called for a completely new Colonial Revival landscape. Making a fragment whole again— reimagining a George Washington Smith house. A disjointed landscape on a Colonial Revival property gets transformed with beautiful gardens and lawns.